The Jesus Culture band partnered with Martin Smith of Delirious? for their seventh worship album. 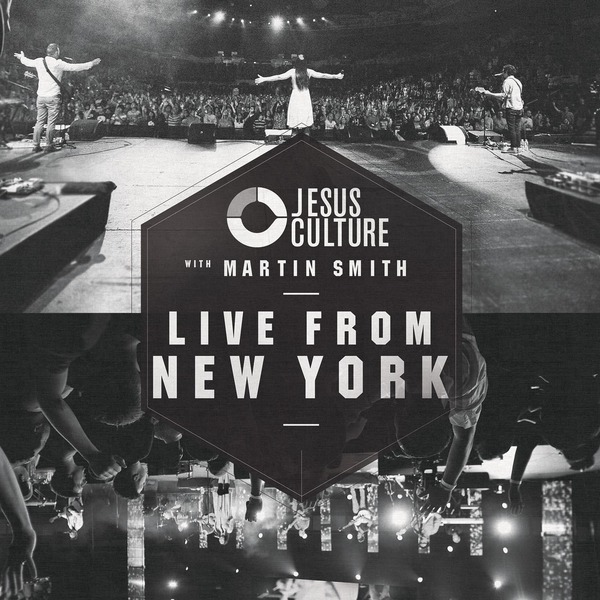 Recorded live at the Jesus Culture Conference in New York in June 2012, this album is a dynamic partnership of voices who have helped shape a generation of worshippers. Songs include Chris Quilala’s original “Alleluia” that stands out as a powerful praise track, Kim Walker-Smith’s version of “Pursuit” that delivers such a beautiful message of a heart after God, and Martin Smith’s “Song of Solomon” as a quite but deep moment of intimacy with Jesus.